Skin-care junkies, gather round! 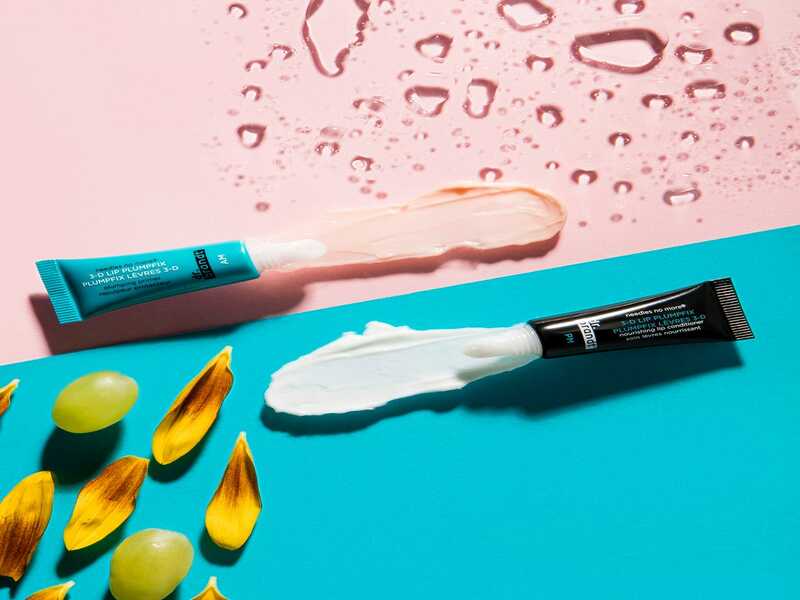 One of our fave brands, Dr. Brandt, just launched two ultra-hydrating products that you’re going to want to have on your radar: the Hyaluronic Facial Cream and an updated version of the 3-D Lip Plumpfix. 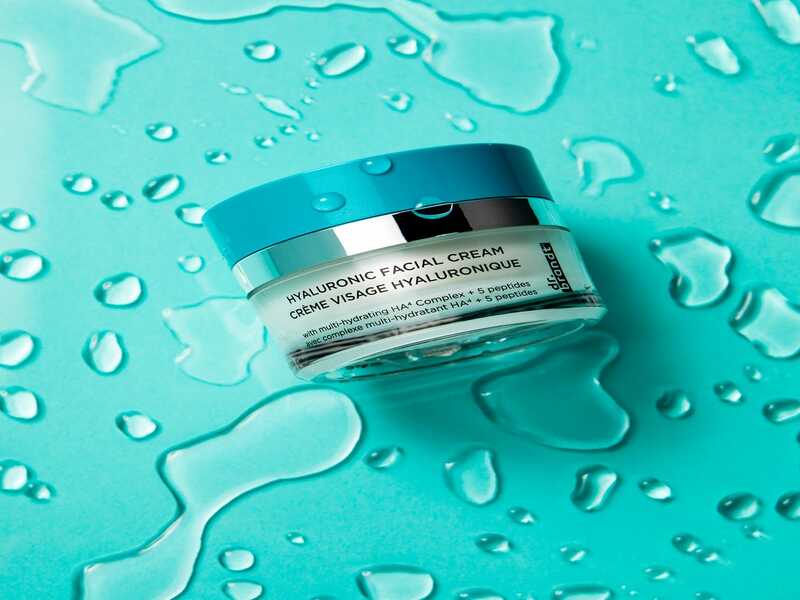 While the hero ingredient of the facial cream is certainly nothing new when it comes to the skin-care arena, there’s one important feature that sets it apart: The peptide-packed formula contains not one but four different sizes of hyaluronic acid to achieve the deepest levels of hydration. So, basically, your skin will drink it up like a much-needed glass of water after your weekly hot yoga class — and retain that sense of hydration for a whopping 72 hours. And if you’re someone who’s been catching the lip-filler bug as of late, but don’t necessarily want to cash out on an actual procedure or cringe at the thought of needles (we feel you), you might want to check out the brand’s new and improved 3-D Lip Plumpfix. The much-loved product features two different formulas: a luxe plumper and primer (for that necessary pre-lipstick prep at any time of day) with Hyaluronic Filling Spheres for that instantly plumper effect, and a moisturizing nourisher for a replenishing, overnight treatment. And now, Plumpfix has twice the volume of formula and comes in an easy-to-use applicator. We’ll let the results do the talking for these game-changing products, so go ahead and shop the drops, below.